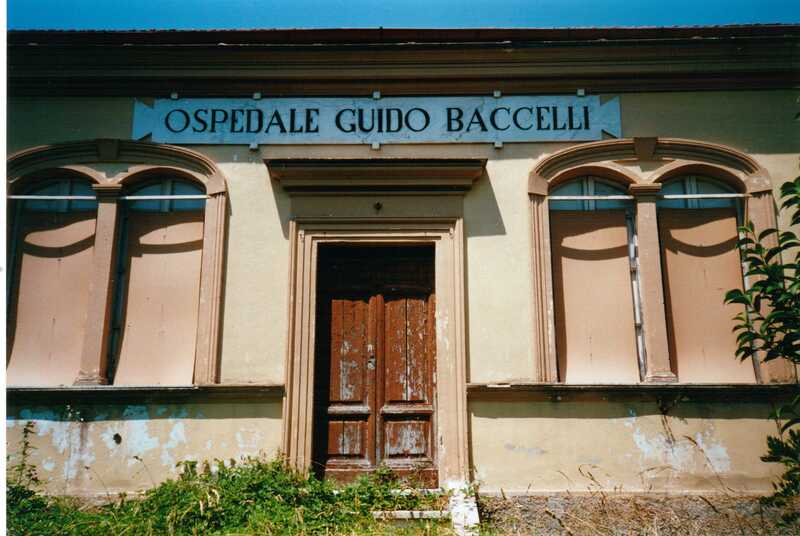 List of Countries » Italy » Rome and its Province » Ospedale "Guido Baccelli"
This little hospital named after Guido Baccelli can be found in San Vito Romano (via dei Martiri) where Baccelli's family lived since 16551. 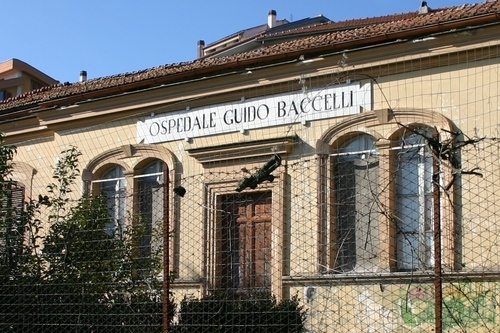 The U-shaped building was inaugurated in 1913 and dedicated to Baccelli in 1931. 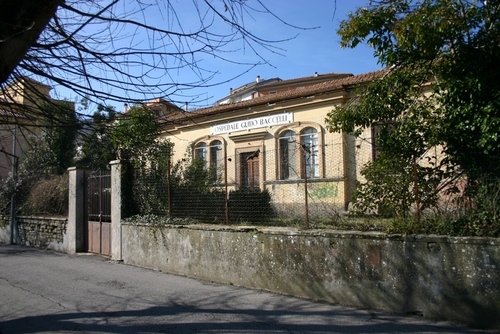 It was active until 1978 and is currently abandoned2. 1. Irene Quaresima, Guido Baccelli. Sintesi di una vita, Prospettive Edizioni, Roma 2012, p. 39.